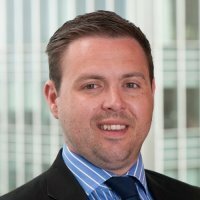 Initially working at practices in London and Essex, Aldo's background is in auditing, accounts and tax. More recently he worked as a Financial Controller for a successful Business Travel Specialist in central London before joining Begbies Traynor in 2017. Aldo is AAT qualified and is a member of The Association of Accounting Technicians. In his spare time he likes playing golf and watching Manchester United.